An Erie Halloween | An Erie Operetta | An Erie Garden Party | An Erie Uprising! 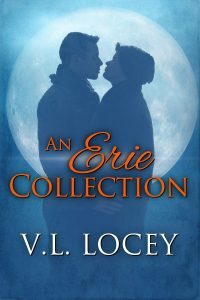 You can now have all four of the Lake Erie pack novellas in this one reasonably priced collection! Included in the set are the previously released novellas: An Erie Halloween, An Erie Operetta, and An Erie Garden Party. 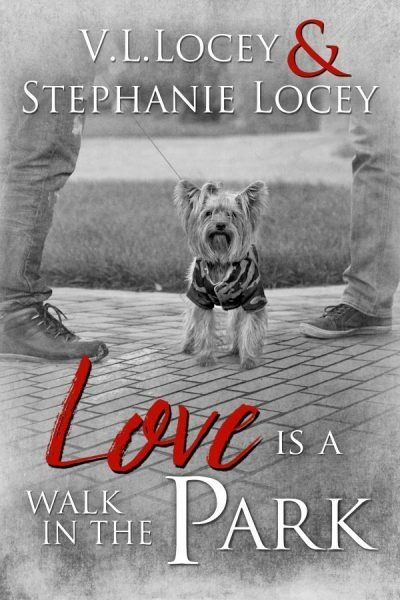 To round off this whimsical and romantic shifter set is a brand-new novella, An Erie Uprising! During the past year, the magical world has slowly been coming unraveled. Civil unrest now runs rampant through the community as the lesser breeds revolt against the hateful dictates of the Elder Council. The uprising will surely touch every person residing in the magical world near Lake Erie. Will the flames of unrest and war consume everything and everyone Templeton and Mikel hold dear as well?